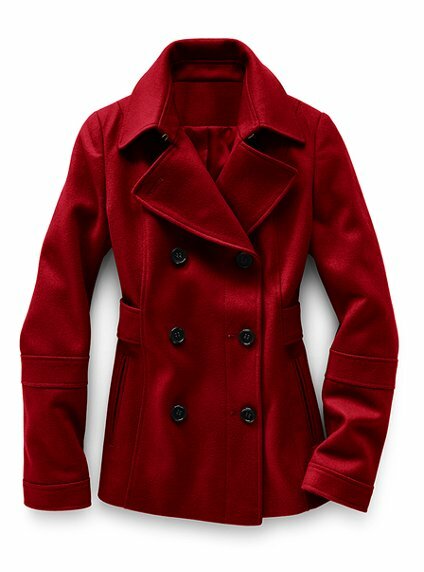 Beautiful Wool Coats for Winter... Awesome Trends : Everything About Fashion Today! Look at these gorgeous coats for Winter, they are really comfortable and beautiful, you will be very warm and elegant at the same time. Wear them for any occasion, you can wear them daily or for a party. You will look great. Hope you like them!